ClintonCoHumaneSociety.org: Charlotte is so happy with her new family! Charlotte is so happy with her new family! 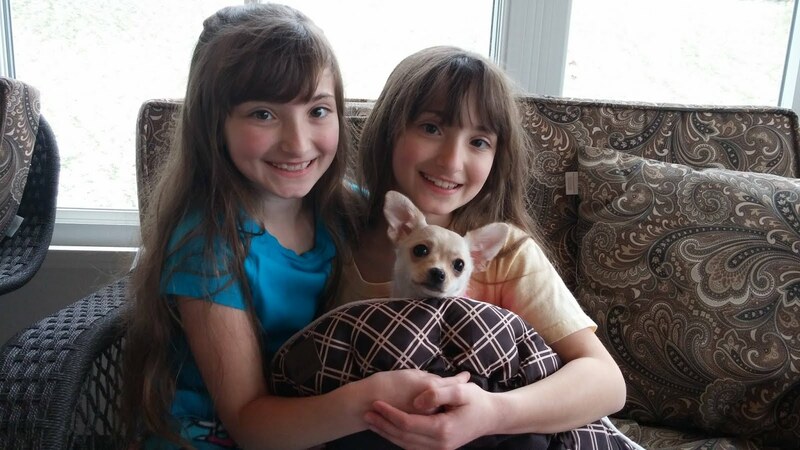 Little Charlotte was adopted a few weeks ago, and she instantly became a treasured part of this adorable family! They told us: "We took her to the vet ... and they agreed that she is the sweetest puppy ever! Thank you all again."